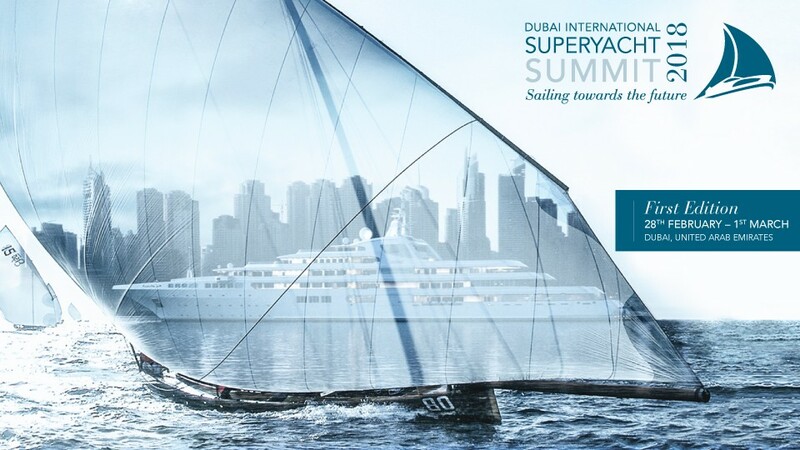 The Queen Elizabeth 2 yacht, under the patronage of P&O Marina in Dubai, still continues to make history as it has been chosen as the host place of DISS (Dubai International Superyacht Summit). The maritime industry, especially those from the superyacht fields (luxury yachts that are sized 70+ meters), are increasingly interested in Dubai (UAE) as a luxury destination. The UAE's opulent character and luxury lifestyle has already attracted the world to it as a travel and vacation hub - adding superyacht destination to Dubai's grandeur list is only appropriate. 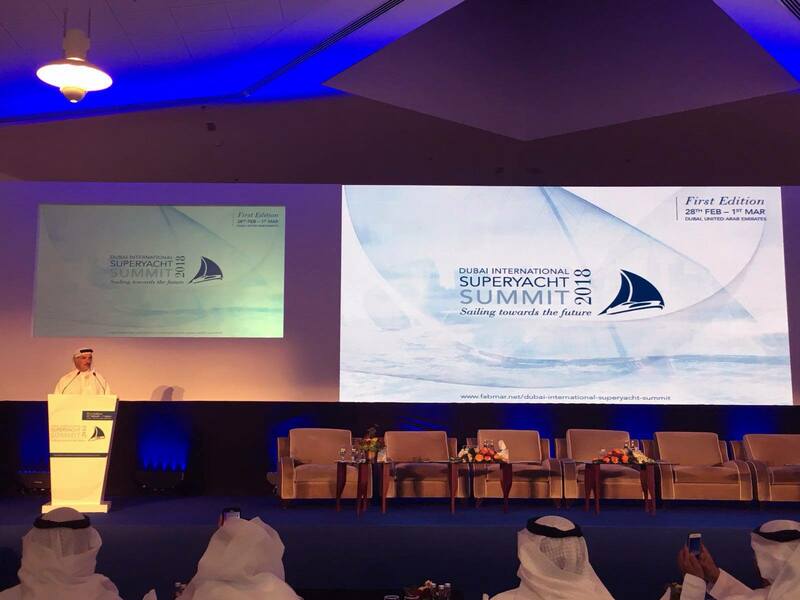 The two-day event will star multiple consecutive keynote sessions and panel discussions on a host of topics including the progress made on developing the UAE as a winter destination for superyachts in the private and charter markets, legal and compliance issues, safety and security for yachts, owners, guests and crew, and plenty in between. 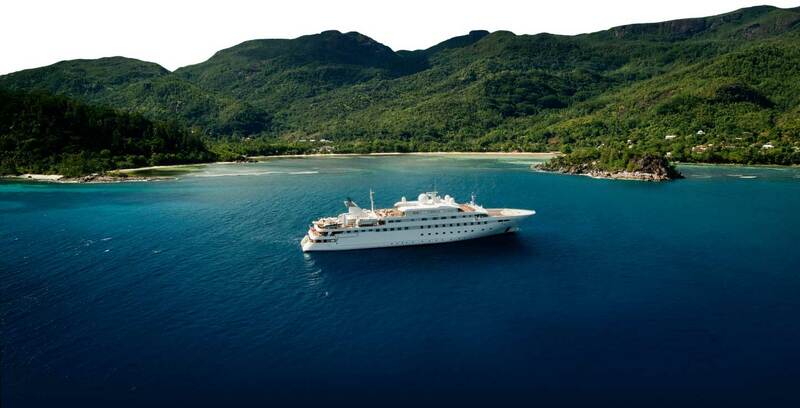 “P&O Marinas will continue to be the catalyst that brings together enabling authorities and the wider yachting community to pave the way for the UAE to become a favoured superyacht destination,” adds Mohammed Al Mannaei, CEO of P&O Marinas. This growth and attention towards the UAE's maritime luxury market is a step in the preferred direction - opulence and elegance need not be restricted to just the gold, shimmering sands and lands of Dubai.